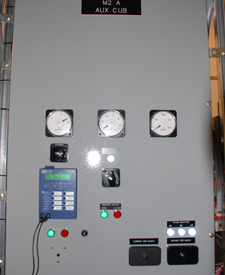 Turn-key project to acquire, install and test protective relays at a secure government facility in order for the facility to meet current utility standards. The project requires an upgrade and replacement of existing relays with SEL microprocessor relays in the two Utility Mains, Bus Tie and Generator Mains. 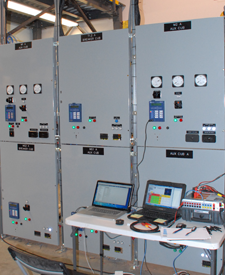 The project included engineering services to design and install new microprocessor relays with on-site commissioning and testing services. Components of the upgrade included SEL-751 Relays, RTAC and SEL Team Software.